2018 is already over. We had a few huge hits, successful sequels, and few flops but it’s all in the past. I am sure every PC gamer have found at least one PC game in 2018 that they will play for a long time. 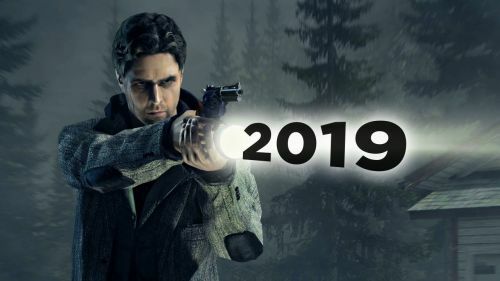 The good time does not end here, 2019 have some amazing gifts for the PC gamers. Multiple big-name studios are rolling out sequels and amazing games, games like Doom eternal, Gears V or Anthem is coming out this year. A bunch of games should also arrive this year after getting delayed. Many games that were scheduled to launch in 2016 or 2017 are coming out this year. One of them hopefully will be Crackdown 3, this open-world action game coming out around February, the month of February probably will see another great game Metro Exodus. Let’s look at a few games that are releasing this year. Anthem will be one of my top priorities this year and it does not matter how skeptic I am about games, I can still tell Anthem is going to be a massive hit. Anthem is an Online Multiplayer Role-playing action video game developed by Bioware and published by EA. Instead of Narrative Role-playing games Bioware now working on this Multiplayer online RPG shooter. In this futuristic RPG shooter, you will be moving around in your exosuit named Javelin. The suits also act as your combat suit and every class has their unique Exosuit. You will be able to swap classes during the game. 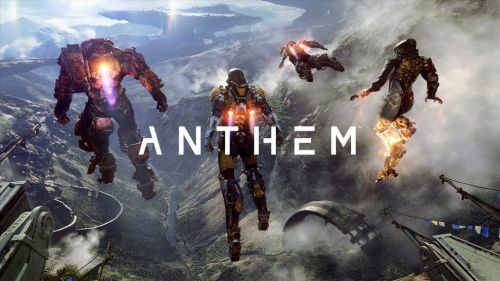 Amazing photorealistic futuristic environment mixed with RPG and shooter makes Anthem one of the most interesting game releasing in 2019. Anthem is undoubtedly one of the biggest games to look out for in 2019. Code Vein is an upcoming action-packed role-playing video game. The game is set in an apocalyptic fantasy world full of vampires and chaos. A vampire theme dystopian setting where you can consume blood and fight like an anime character. The game includes many vampire-themed ideas and supernatural abilities. 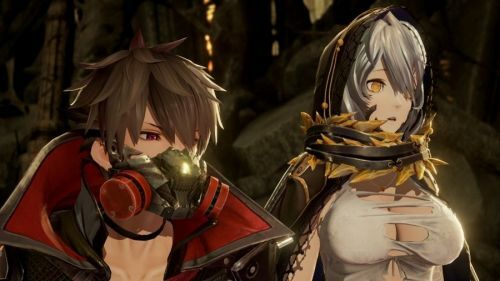 Code Vein was scheduled to release in September 2018 but after a short delay, it is finally ready to arrive in 2019. The game is often mentioned as Anime Dark Souls and why not? Code Vein presents you a perfect mix of Anime and apocalyptic dark art.